Mayo Clinic Minute: How much dietary fiber do you need? Foods containing fiber help you in important ways, including by keeping your digestive tract functioning properly. 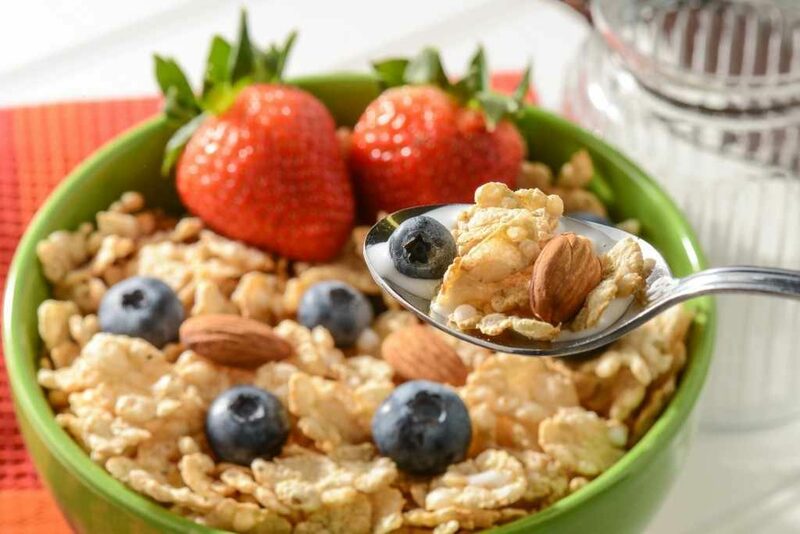 A high-fiber diet also may help reduce the risk of heart disease, diabetes and obesity. In this Mayo Clinic Minute, dietitian Kate Zeratsky speaks with Jeff Olsen about the how much fiber you need and the ways you can get it.